The Okanagan Valley is an amazingly diverse land that visitors from all over the world flock to year after year. Here, the unparalleled climate and landscape combine to offer a relaxing and fulfilling lifestyle cherished by the residents and tourists alike. With parks, lakes, orchards, and wineries around every corner, this area of BC is open year-round for recreation and fun. Situated in the north of the Okanagan Valley where Hwy 97 and Hwy 6 intersect is the city of Vernon. 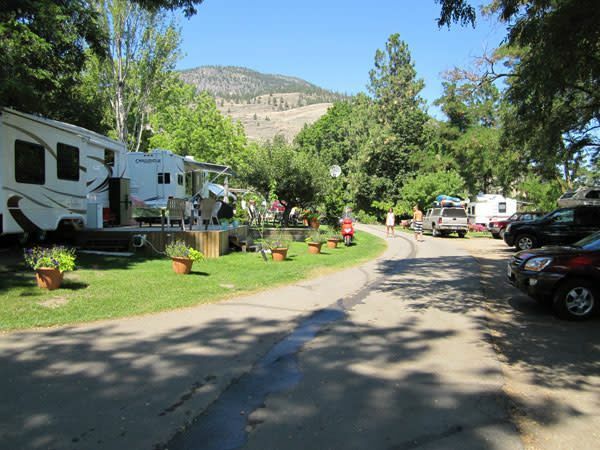 A bustling community, the city and area has many attractions for the young and the young-at-heart from waterslides to the Okanagan Science Centre, Nature Centre and nearby Historic O’Keefe Ranch. The city’s proximity to one of BC’s most beautiful lakes, Kalamalka, makes it the ideal summer getaway with sandy beaches and miles of fresh, emerald green water for every kind of water sport. Thrill seekers look to paragliding while those in need of solitude can fish in streams and lakes throughout Vernon and the surrounding area. This place is a pure vacationland – anytime of year. Shining brightly above Vernon, at over 800 vertical meters, is Silver Star Mountain Resort. Bask in the legendary sunshine while you enjoy the storybook charm of the Victorian-inspired village. Powder snow, epic runs, night-lit tracks, snowmobiling, sliding, tobogganing – it’s all here on the mountain. Throughout the summer visitors to Silver Star can ride the chair lift to the top to hike, mountain bike, horseback ride or attend the Summer Wine Festival. South of Vernon is Lake Country. This is a fertile landscape marked by farmland, vineyards and orchards. Oyama, just north of Lake Country, is located at one of the loveliest vantage points in the valley – the isthmus between Wood Lake and Kalamalka Lake. Seventy-five years ago, this area was an important hub in the Okanagan by both rail and water. It is here that local farmers grew award-winning fruit and produce. Throughout Lake Country, one can see the industry is alive and well with miles of orchards growing apples, cherries, apricots, pears and peaches. Kelowna is a city for all seasons. Situated on the shores of 131 km (82 mi) long Lake Okanagan, it’s a place where the climate is mild and sunshine abounds. It’s the largest city in the region, blessed with spectacular mountain scenery, large pristine lakes, sandy beaches and orchard and vineyard laden hillsides. 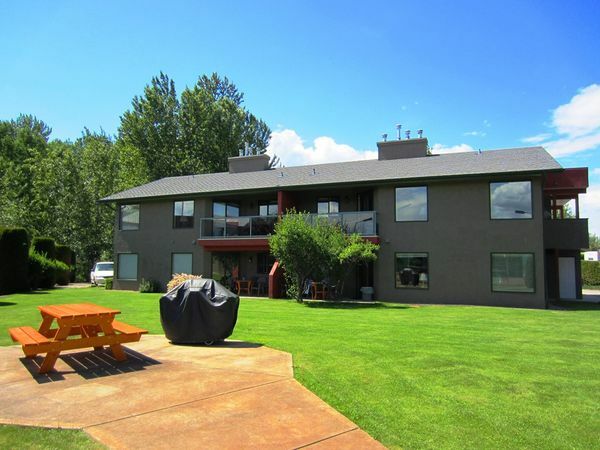 This is a true haven for the serious vacationer offering golfing, skiing, boating, fishing, wineries, shopping, dining, arts and cultural activities and everything in between. Just a short drive from Kelowna is Big White Ski Resort. Boasting an impressive resume, Big White is the second largest ski resort in BC and Canada’s largest totally ski in/ski out resort village. Family fun can be found throughout the city within the miles of beautiful parklands – many located on sandy beaches with grassy picnic areas and playgrounds. City Park in downtown Kelowna, is a popular summertime hot spot with a great sandy beach and whimsical water park for the kids. Along the lake, vacationers can rent powerboats, seadoos, and even houseboats for more fun in the sun and on the water. The Okanagan Valley is home to internationally acclaimed wines and Kelowna’s wine industry has helped put the city on the world stage. Throughout the hillsides are miles of vineyards with vistas to be enjoyed by all. The wineries all welcome visitors to taste their award-winning wines. Heading south from Kelowna is West Kelowna, formerly Westbank. 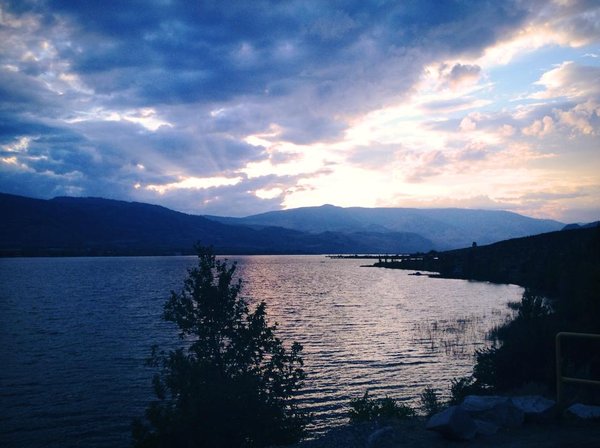 West Kelowna is surrounded by mountains and is situated on Okanagan Lake’s busy shores offering a host of amenities for travelers including wineries, golfing and art galleries. For those who enjoy playing in the water, there’s sailing, canoeing, houseboating and windsurfing. Less than 20 minutes south is the community of Peachland which specializes in orchards and vineyards. Peachland is a tranquil and charming town, with its doorstep on the banks of Okanagan Lake. The best time of year to visit Peachland is in the spring and summer when the fruit trees are in full bloom and laden with fresh fruit. Continuing south on Highway 97 is Summerland, located in the heart of the Okanagan fruit belt and just north of Penticton. It is a spectacular place offering visitors over 2,000 hours of sunshine annually, as well as an incredible landscape of rolling hills, sagebrush and pine, lush orchards and vineyards. Here you’ll find some of the best beaches in the Okanagan. 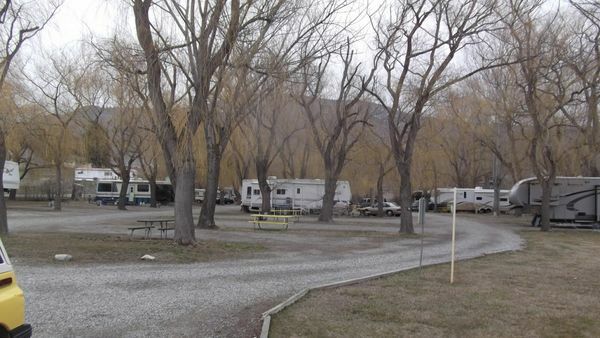 Peach Orchard Beach has a water park and boating facilities and there’s Okanagan Provincial Park and Sun Oka Beach Provincial Park which has a white mile of sandy shoreline. The warm climate also allows for some great golfing on the two local courses. A “must-do” when visiting Summerland is a trip on the Kettle Valley Steam Railway and to view the Kettle Valley Railway Bridge, visit the Summerland Ornamental Gardens, a 6-hectare historical garden featuring xeriscape plantings plus the Agricultural Museum. Penticton is located between Lake Okanagan to the north and Skaha Lake to the south and is one of Canada’s best-loved vacation spots. 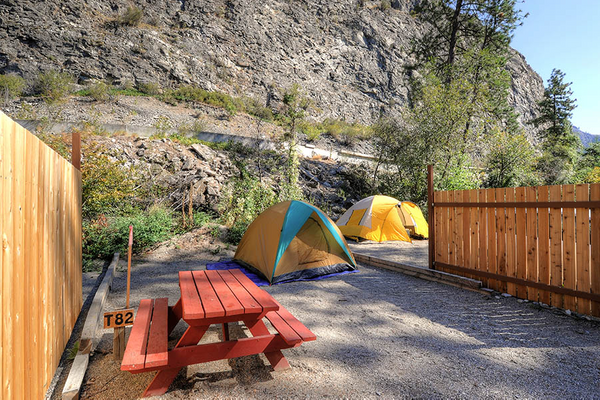 Cradled within three trimmed mountain slopes and dramatic clay cliffs Penticton has the natural beauty vacationers seek. The semi-arid desert climate creates long, hot, sunny summers and mild, pleasant winters. The climate that makes vacationing in Penticton so popular is also what nurtures its superb agriculture and wine industry. Dozens of wineries proliferate the surrounding benches and in particular the Naramata Bench. Taking a winery tour or driving yourself along the winding road with vineyards stretching to the sky on the east and plunging to the lake on the west is a visually stunning experience. Wine tastings, some paired with local foods prepared by top chefs, await you. 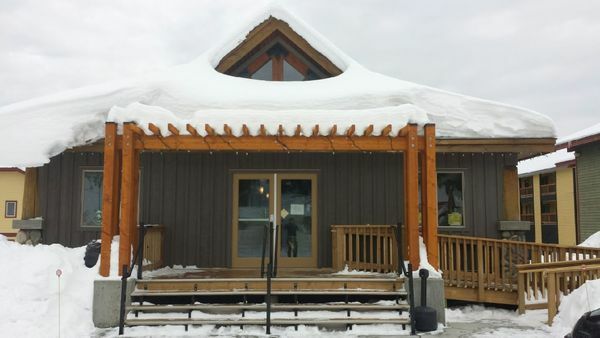 Winter recreation is nearby at Apex Mountain, just a short drive from Penticton. The diverse terrain and intimate village keep guests coming back for more. Come summer, trade your skis for hiking boots, mountain bikes or climbing equipment. Heading south from Penticton you pass through Kaleden and further on Okanagan Falls, both situated on the south end of Skaha Lake. Wineries, orchards, u-pick farms and markets are spread throughout the area. Nearby rock climbers scale Skaha Bluffs. Following Hwy 97 brings you into Oliver that calls itself the Wine Capital of Canada. Visit the “Golden Mile” and “Black Sage” east bench to taste some of the region’s award-winning wines. At the very southern end of the Okanagan Valley is the resort town of Osoyoos. Renowned for being situated in the middle of Canada’s only true desert, it is considered to be the oasis of the desert landscape. 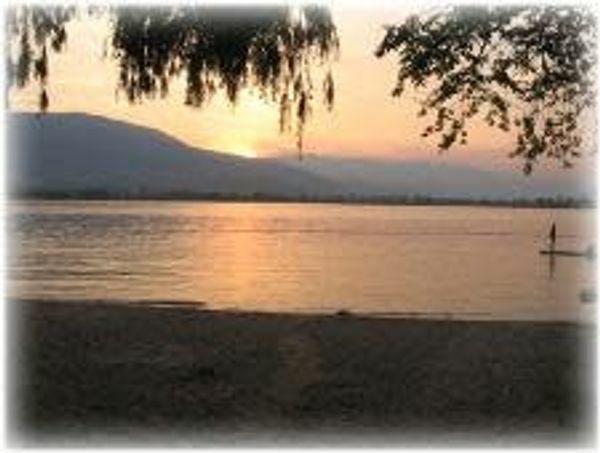 It’s also where you will find the warmest freshwater lake in all of Canada, Osoyoos Lake. In and around Osoyoos, low rainfall and sandy soil create a desert environment that is home to over 30% of BC’s threatened and endangered wildlife, rare insects and plants. 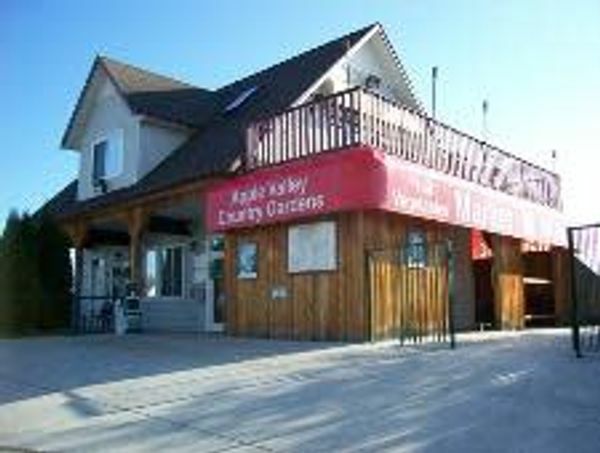 You can view this ecologically sensitive desert area at the Osoyoos Desert Centre. Golf, boat, swim and relax with a glass of local wine. Vacationers flock here year after year making it one of the Okanagan’s favorite summertime destinations. Spring comes early, fall stays late and the mild winters and friendly small town atmosphere make it the perfect place for “snowbirds” seeking respite from harsher weather elsewhere.